In 1979, one movie made everyone scream. Director Ridley Scott took a minimal cast, some state of the art set designs and 2 legendary artists to create a sci-fi/horror hybrid that changed all the rules. 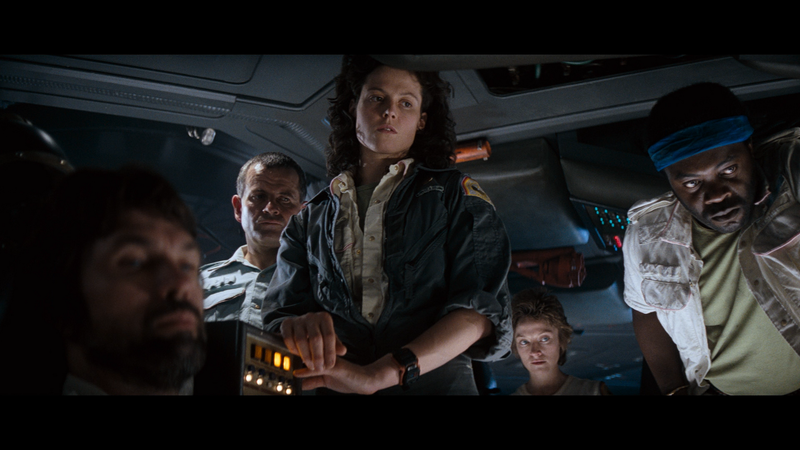 The tragic story of a space barge crew that is put in harm's way while scouting a distress call solidified many careers, including a relative newcomer Sigourney Weaver in a role that would become her legacy. But does it deserve it's status as one of the scariest movies ever made, or should it get a face hug? Eric, Kent & Lobster investigate.